From extreme athletes to trick-shot masters, Tap TV Excite is chock full of eye-popping video content. Experience the thrill of skydiving in Dubai, riding massive killer waves in Hawaii, and much, much more — there’s hours of hand-picked HD footage, ready for your viewing pleasure. We bring you the coolest videos from around the world, plus deals, events, and info from your friendly neighborhood Tap TV location. Sit back, relax, and get ready to have your mind blown. We scour the furthest reaches of the internet for the best videos around, then pipe them straight to your favorite Tap TV location in glorious HD. Feast your eyes on hours of amazing footage from Dude Perfect, Tim “Livewire” Shieff, and other great content creators. 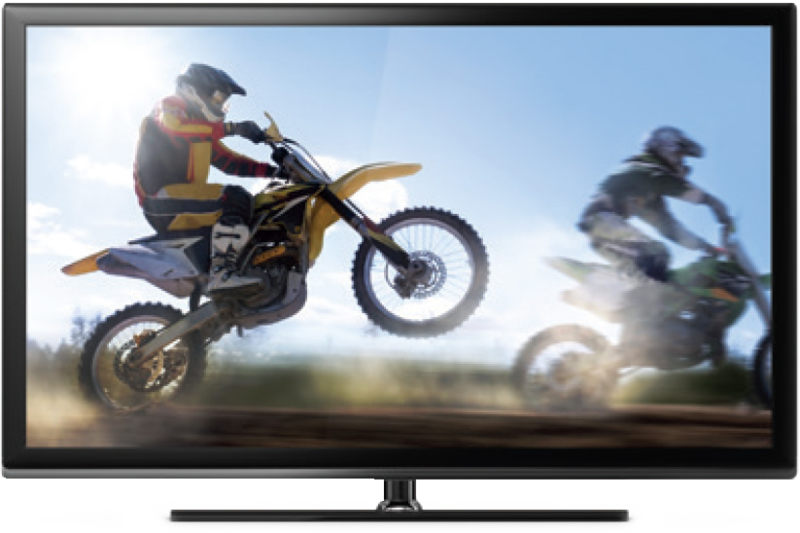 Stunts, trick shots, extreme sports — if it’s exciting, it’s on Tap TV.